Coloring Book Fire Truck Theme 2 - Vector Illustration. Royalty Free Cliparts, Vectors, And Stock Illustration. Image 48680320. Vector - Coloring book fire truck theme 2 - vector illustration. 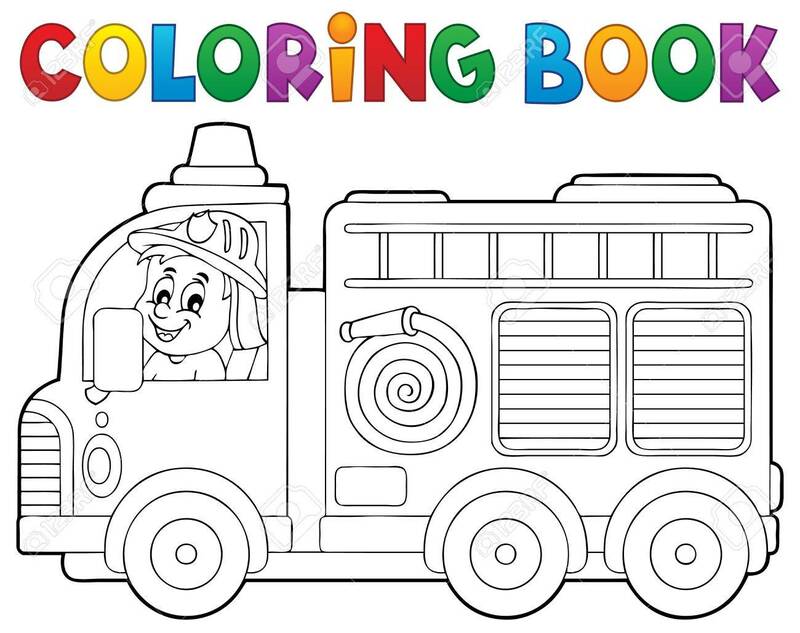 Coloring book fire truck theme 2 - vector illustration.